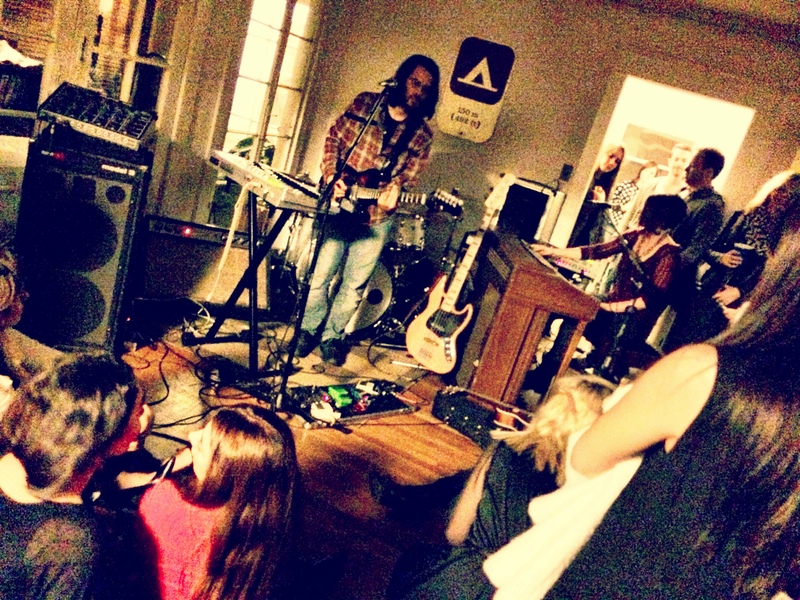 Sofar Sounds was a highly exciting concept to me when a writer friend mentioned she was going recently to listen to a bunch of up and coming bands in someone’s living room. She said you had to be invited to this private event and she could only bring a plus one. I immediately thought YES! I love live music and what a better way to enjoy tunes but in an intimate setting. Getting lost in music has often been my own therapy or way I can daydream or get lost in my mind. I have loved all genres of music since I was young and am intrigued by musicians’ talents. This past Saturday I drove to Los Feliz to what I later learned was the house of the girl who arranged the SoFar Sounds events in LA. The whole idea piqued my interest after seeing this concept unravel in numerous cities all over the world on their website –www.sofarsounds.com, and after listening to some talented performers on Instagram from a SoFar England gathering, I was ready. 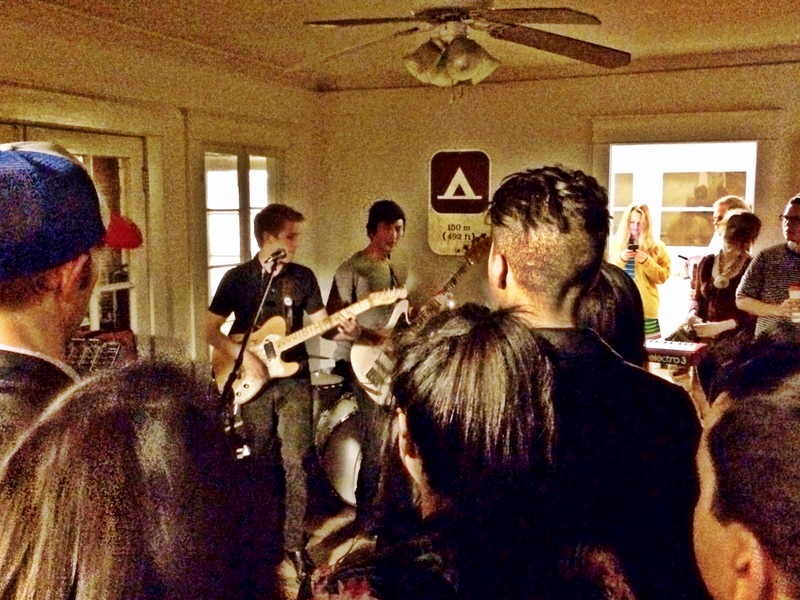 An eclectic hip crew packed a small living room and kitchen as two bands shared their impressive talents for a couple hours. Most people came with their own beer or drinks to enjoy the show. People crowded on couches, chairs, sat on the hard wood floors, and stood, as the performers confidently showed us why they were selected. Later, I learned this was an impromptu private Sofar event that the LA coordinator decided to throw, but others often have more acts. The very young musicians from Air Life blew my mind. It was hard to believe that voice was coming out of such a young guy or kid. I was astonished to learn this was their sixth time playing together live, and no doubt we will see more of them in the future. This experimental soul/pop/r&b group from Los Angeles is lead by Taylor Dexter. While working as a studio and touring drummer for up and coming artists such as Hunter Hunted, Body Parts, and The Silver Lake Chorus, Dexter decided it was time to start a creative musical endeavor of his own. With influences ranging from legends like Michael Jackson and Rufus and Chaka Khan to up and coming heroes such as Quadron and Hiatus Kaiyote, Air Life aims to bring something fresh to the Los Angeles east side music scene. 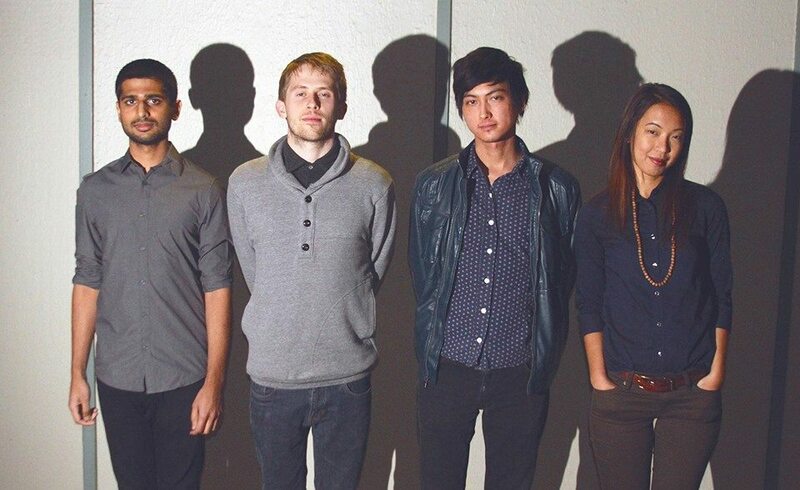 The band is currently rounded out by some of L.A.’s most in-demand musicians; Brad Babinski on bass, Brijesh Pandya on drums, and Vicky Nguyen on keys. To hear a taste, click HERE or find some clips on our Instagram.com/LaLaScoop. To discover more, check out their twitter – @airlifeband, and Instagram – @airlifemusic. Sama Dams from Portland, who are off to SXSW soon, was the next band up. They excited and shocked me with their passionate bravado – from the haunting girl’s voice that made me think of music I listened to in high school to the guitar player’s spasmic epileptic body movements while his fast moving finger talents plucked and banged producing insane rifts along with his haunting melodies. I liked it. I liked it a lot. Nothing like I ever heard. This Avant-Indie, Experimental, Post-Rock band consists of groovy long haired Sam Adams, Lisa Adams, and Chris Hermsen. On their Facebook site, they mention the following as their influencers: Tim Buckley, Dirty Projectors, the Microphones, Pink Floyd, Radiohead, Steve Reich, Scott Walker, and Tortoise. To hear a taste, click HERE or HERE. Check out other SoFar performances like this secret performance recently in London. 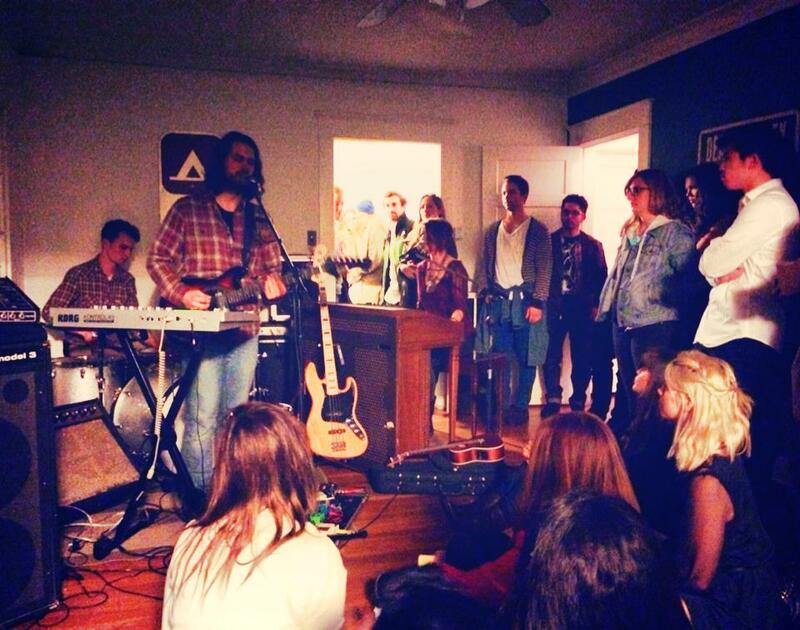 Sign up in your city so you too can experience the magical nature of live music up close with Sofar Sounds.